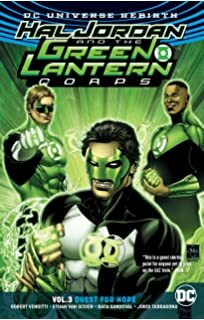 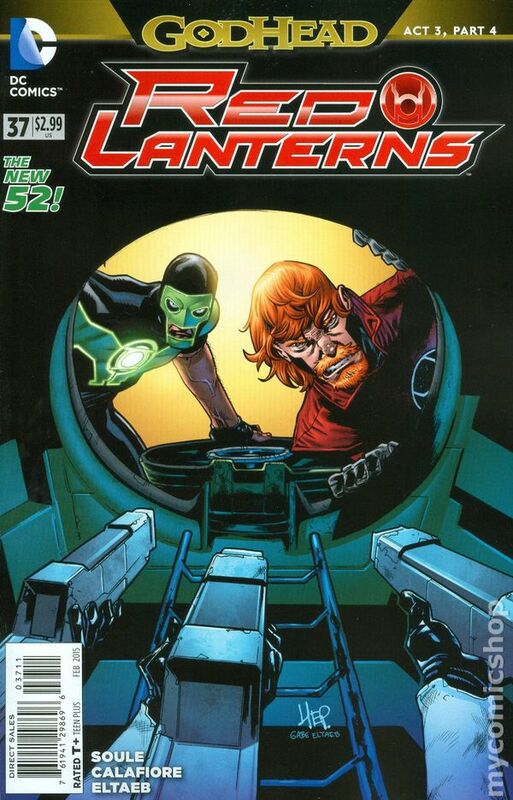 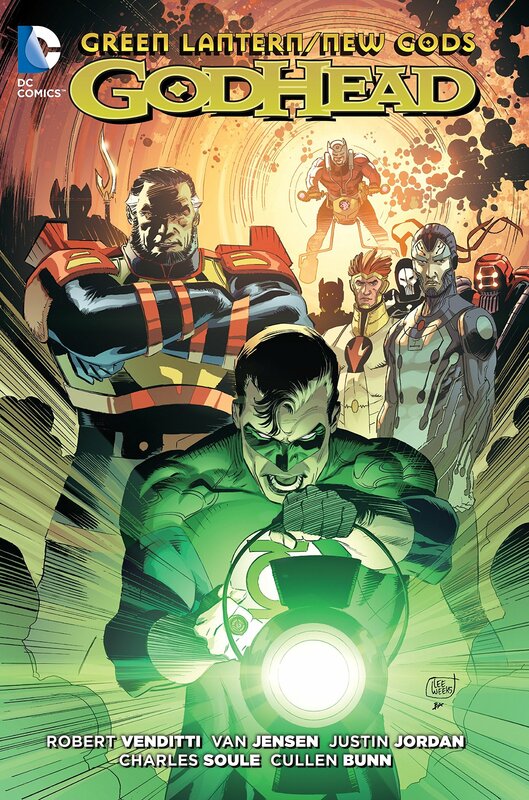 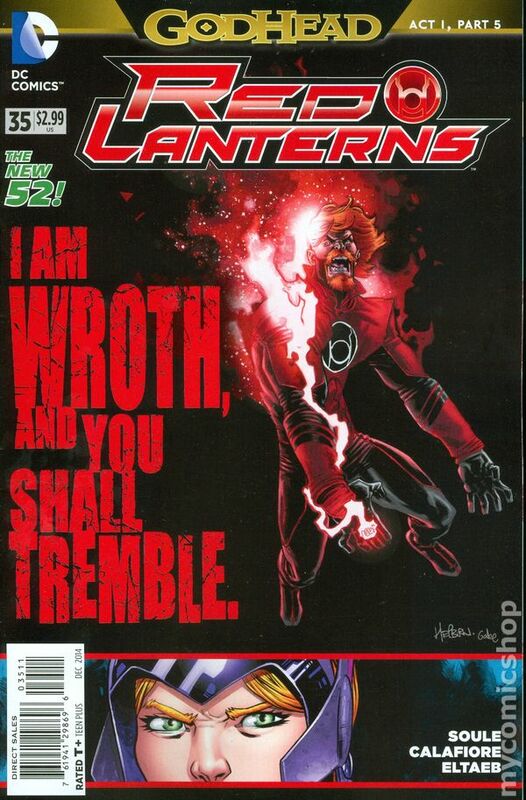 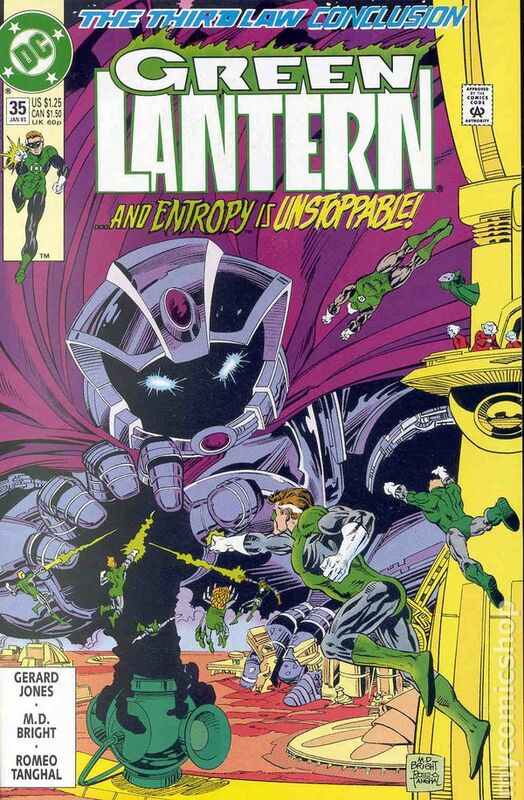 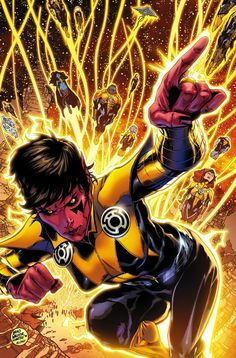 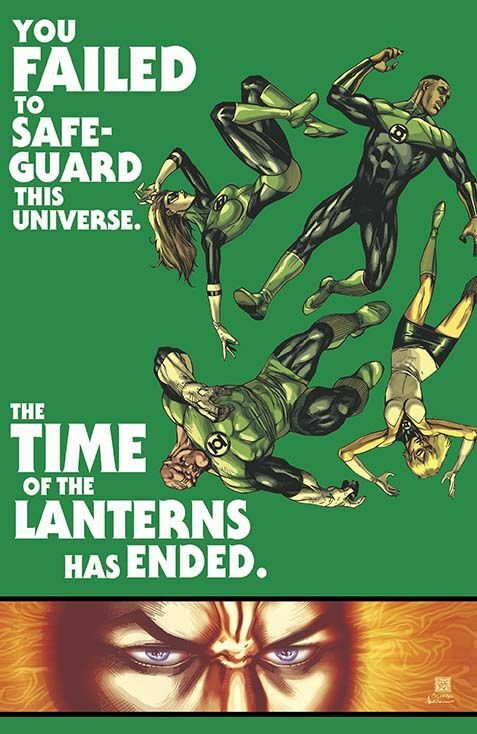 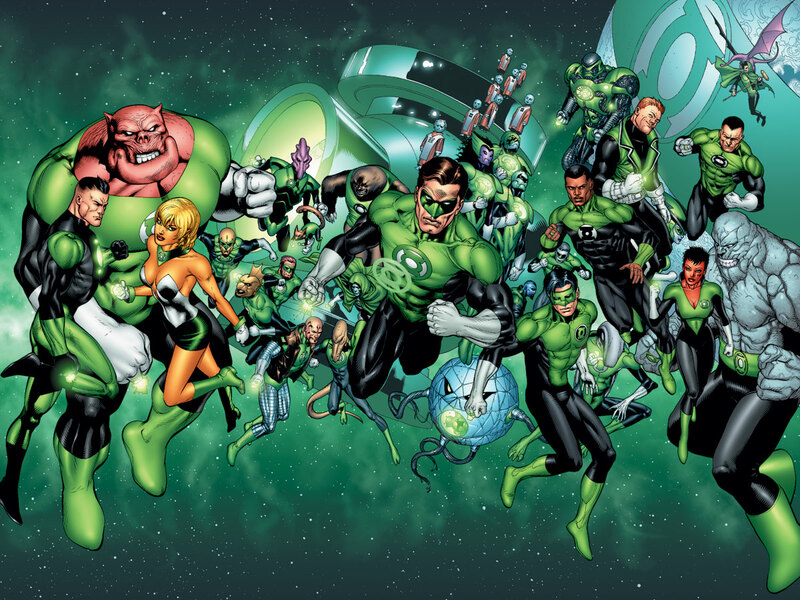 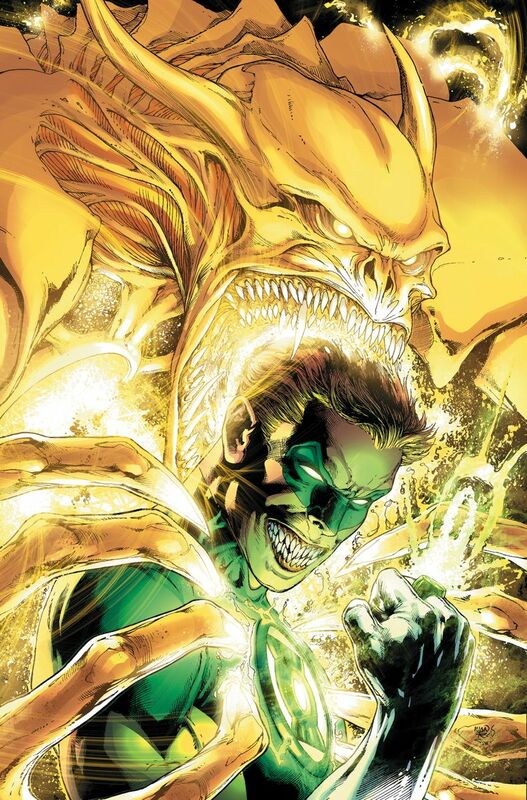 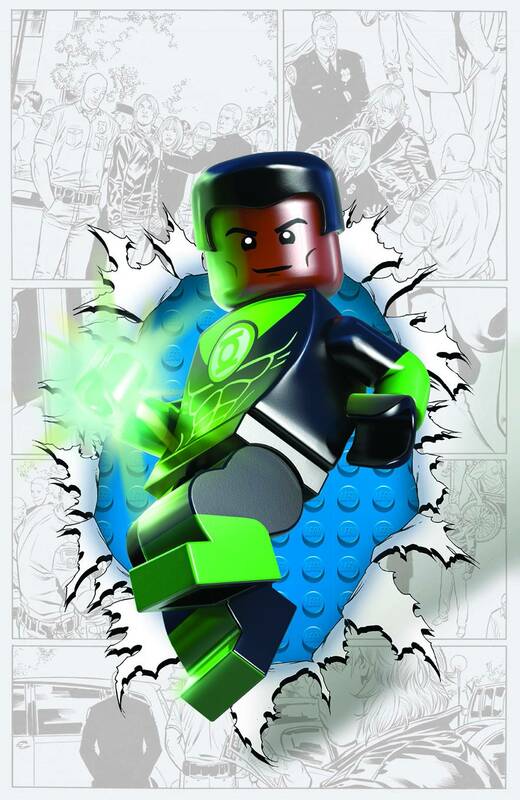 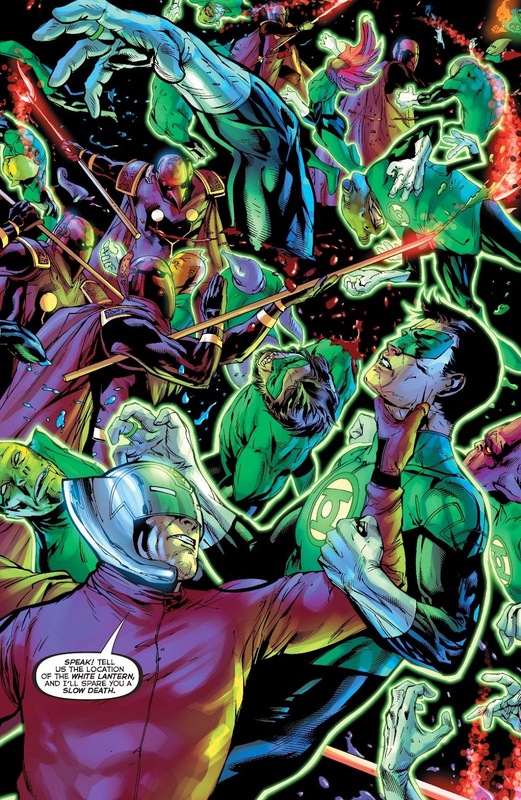 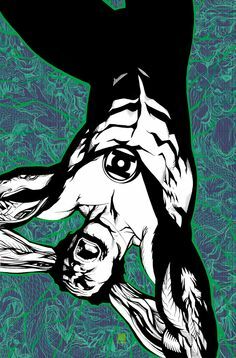 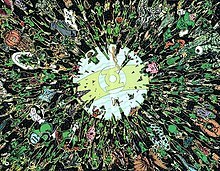 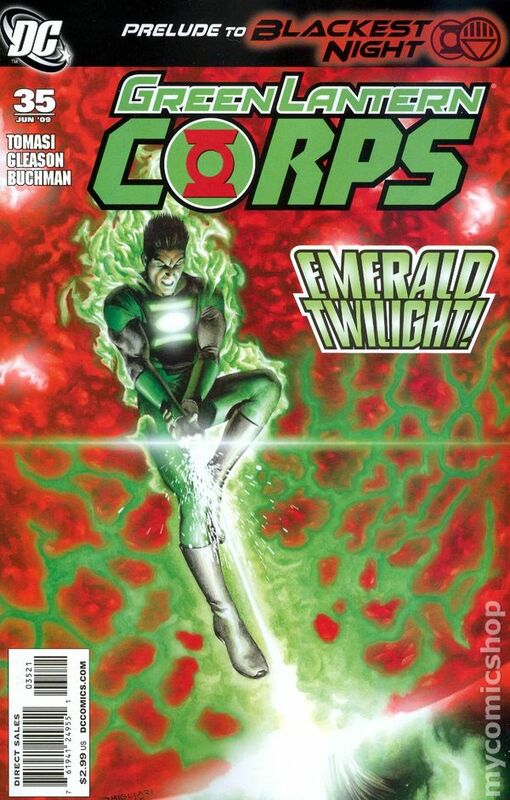 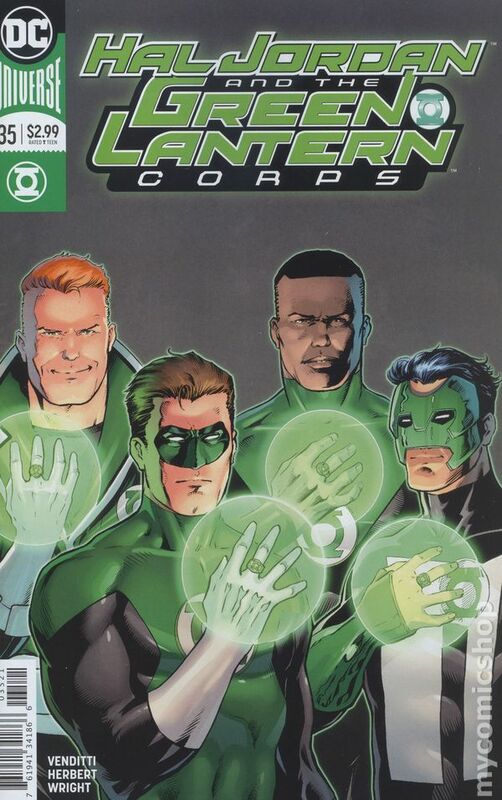 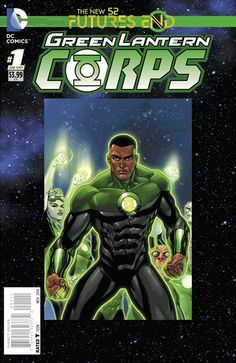 And that's really all I want from a Green Lantern comic. 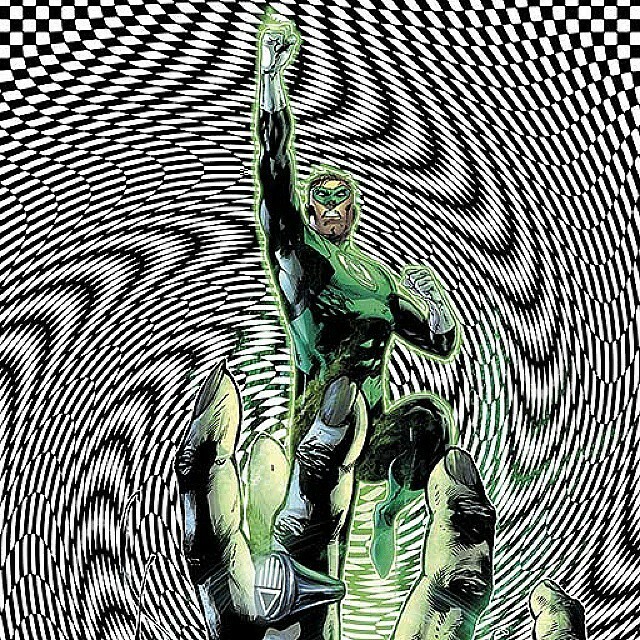 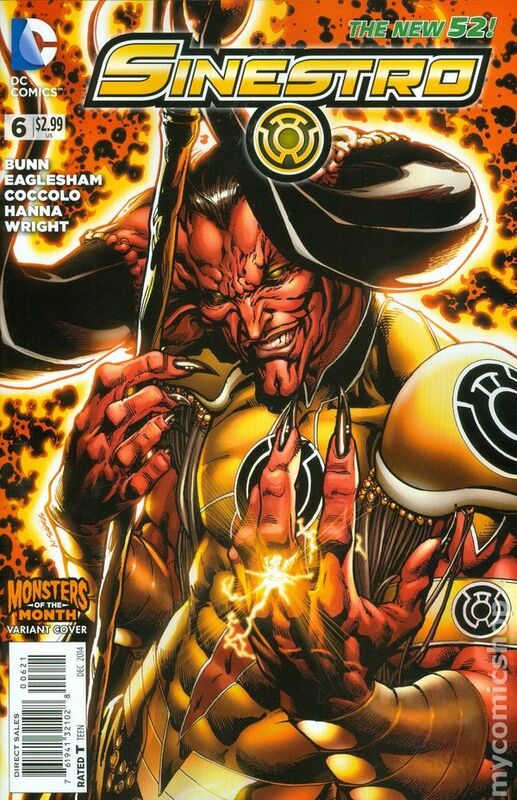 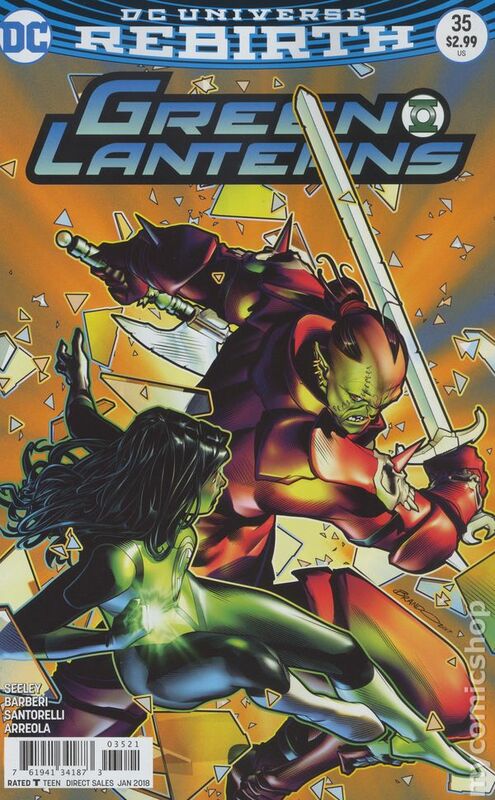 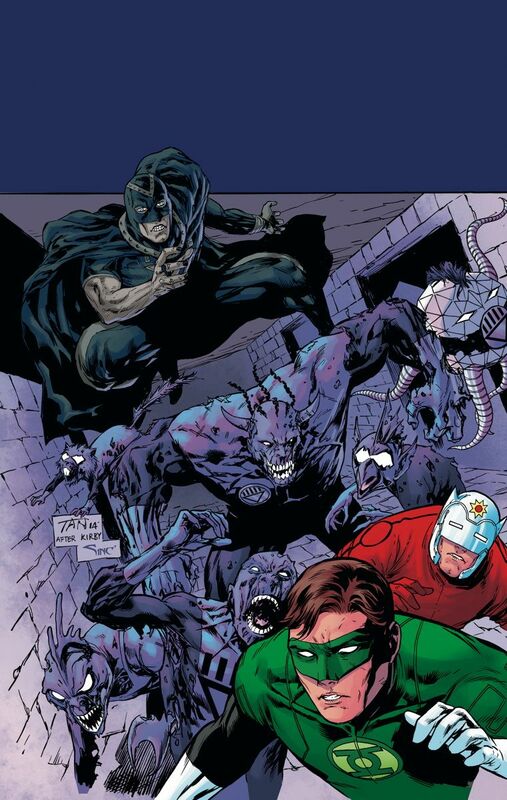 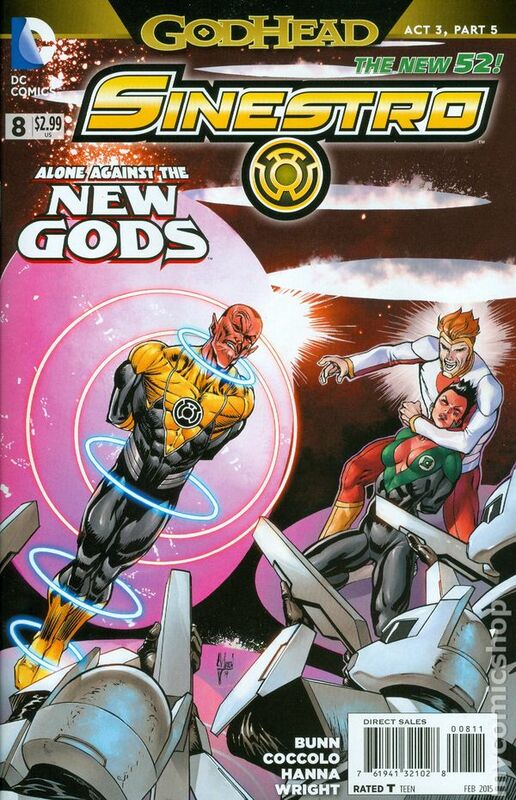 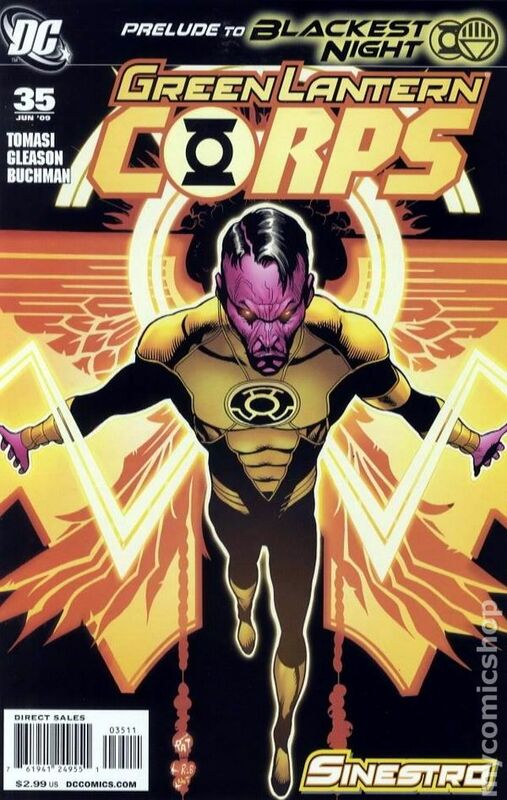 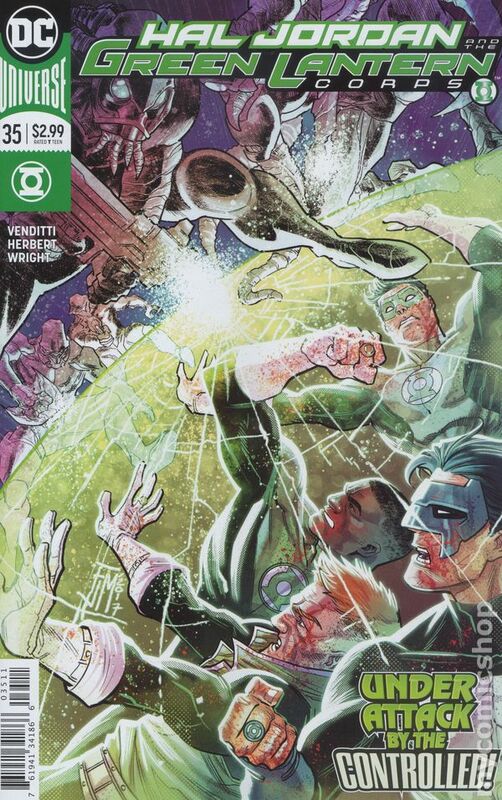 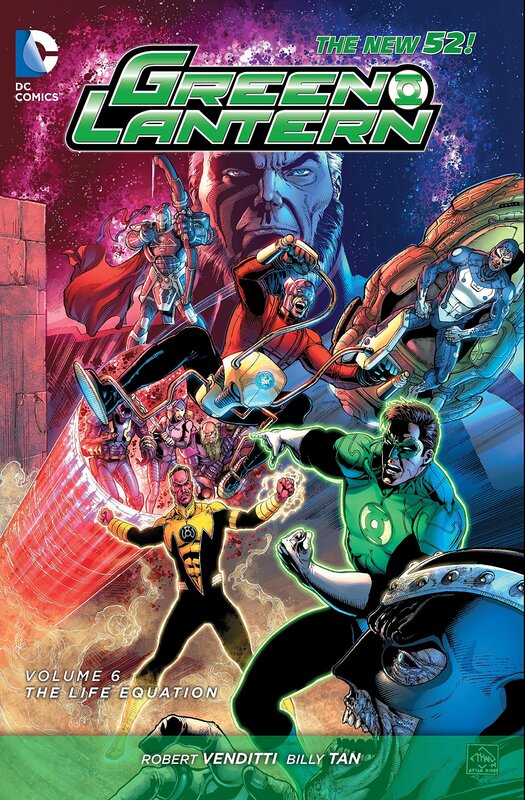 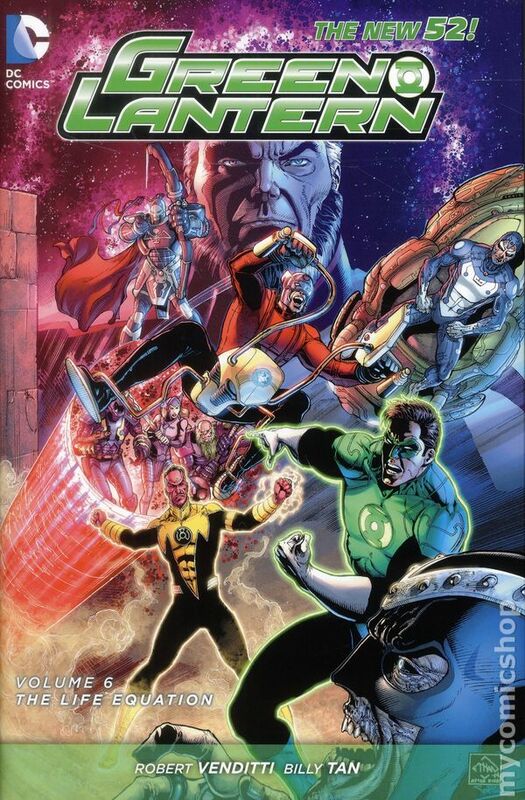 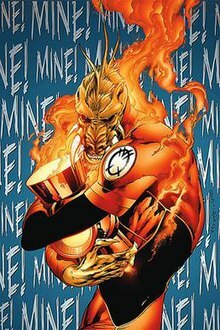 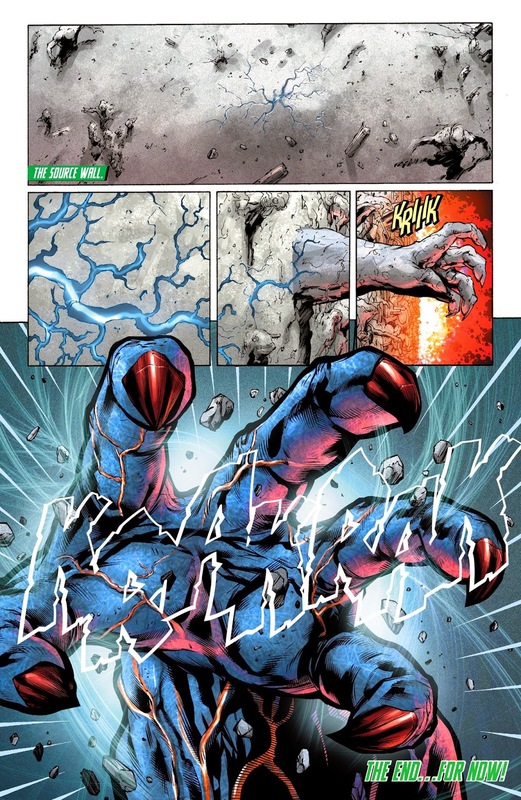 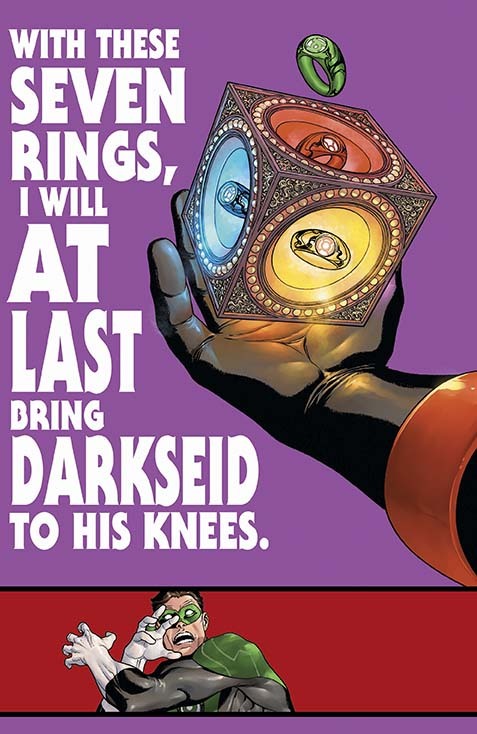 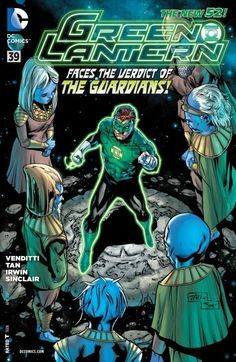 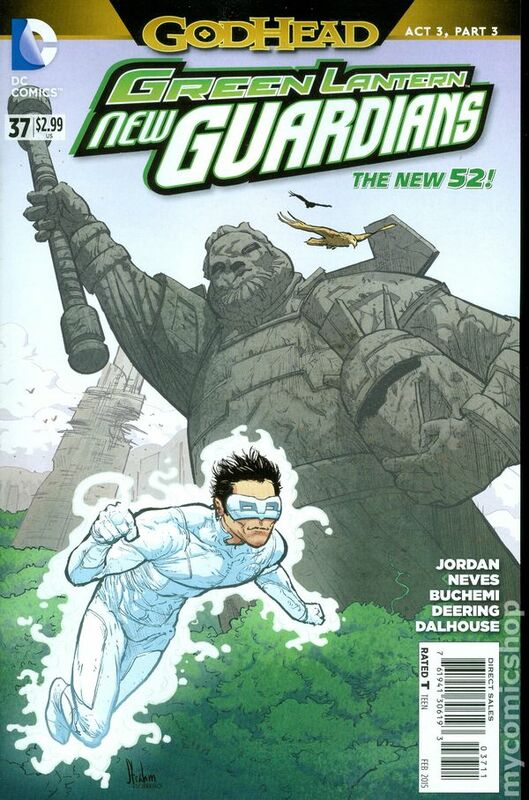 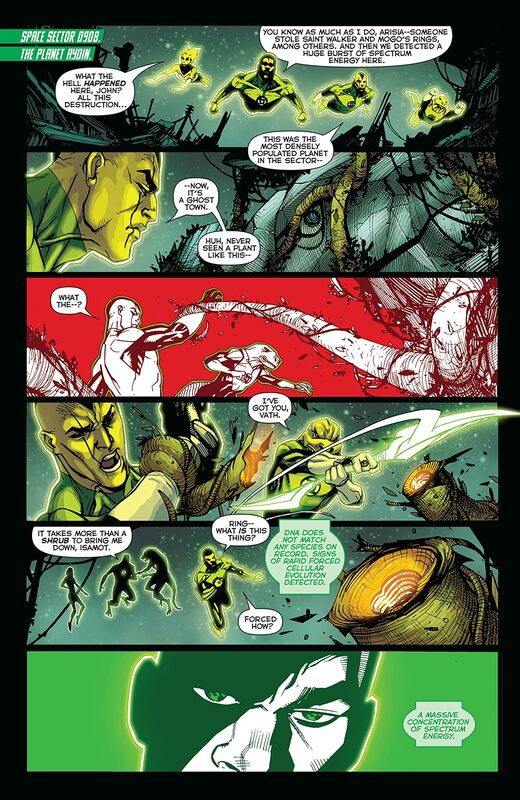 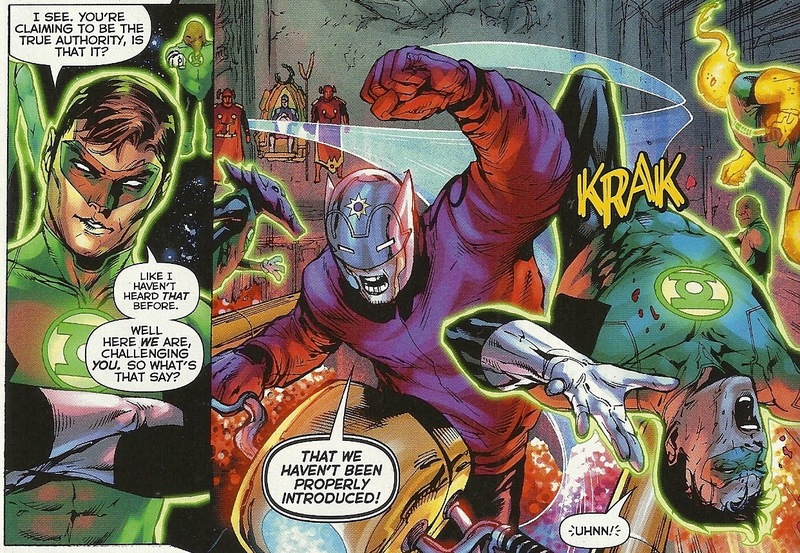 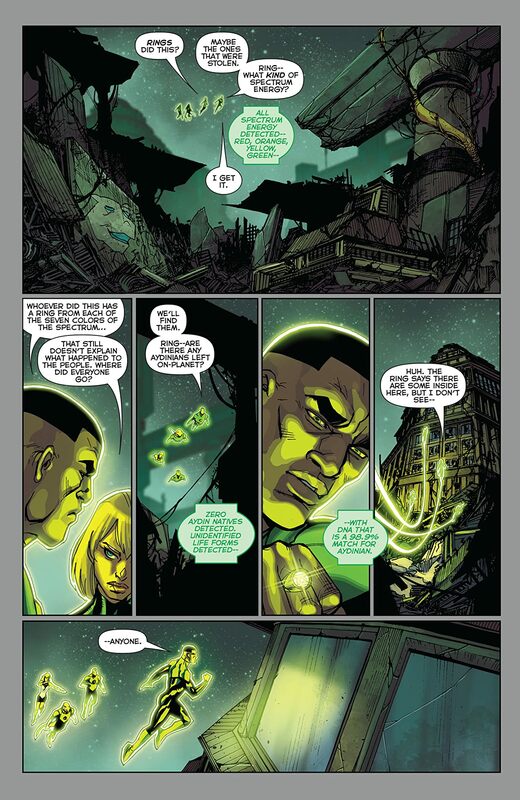 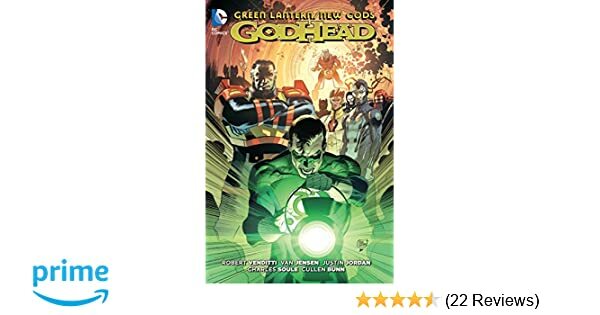 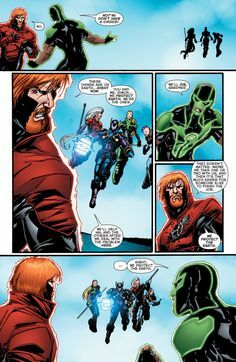 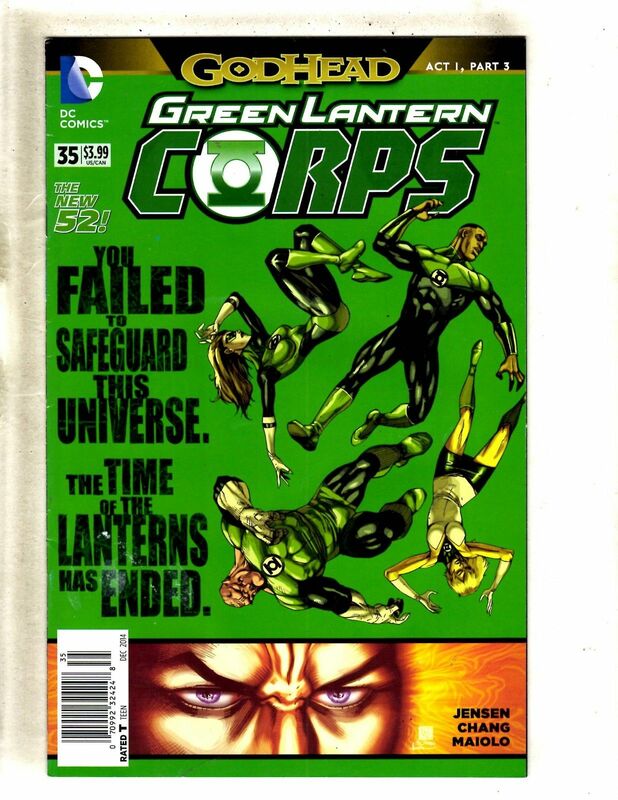 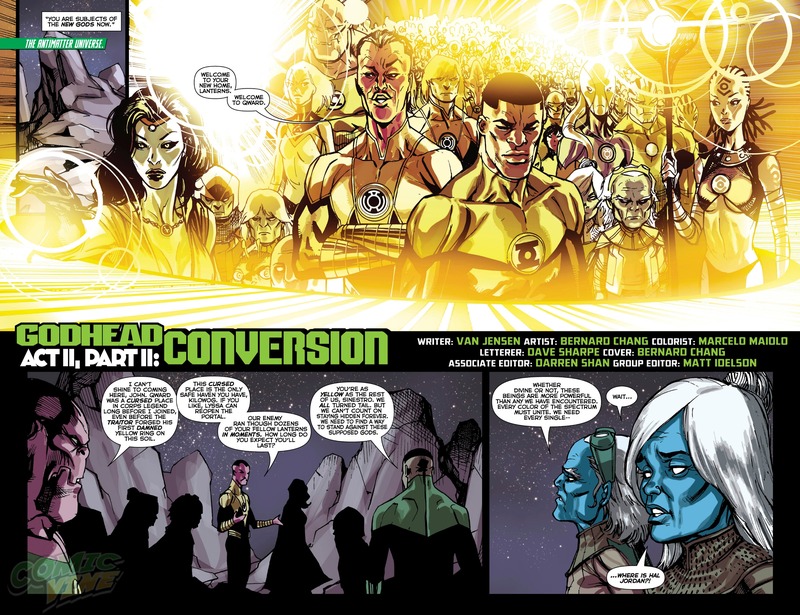 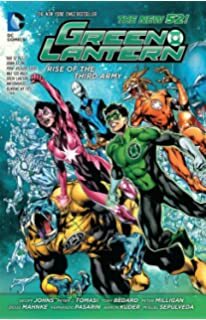 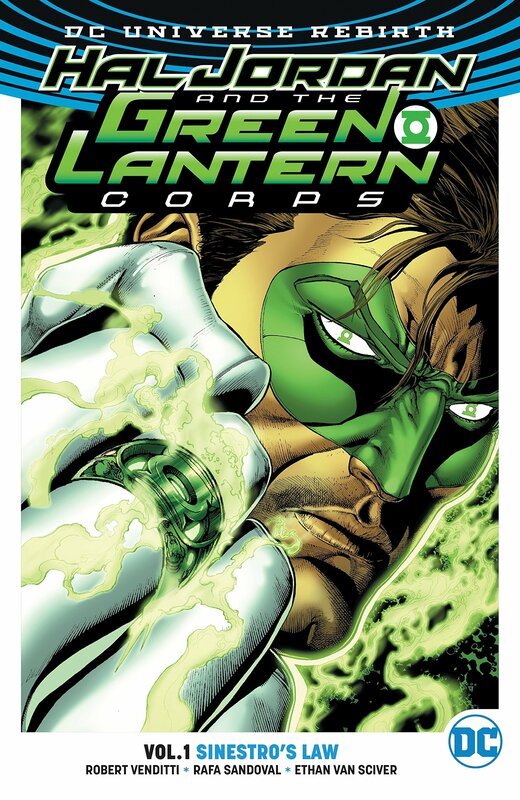 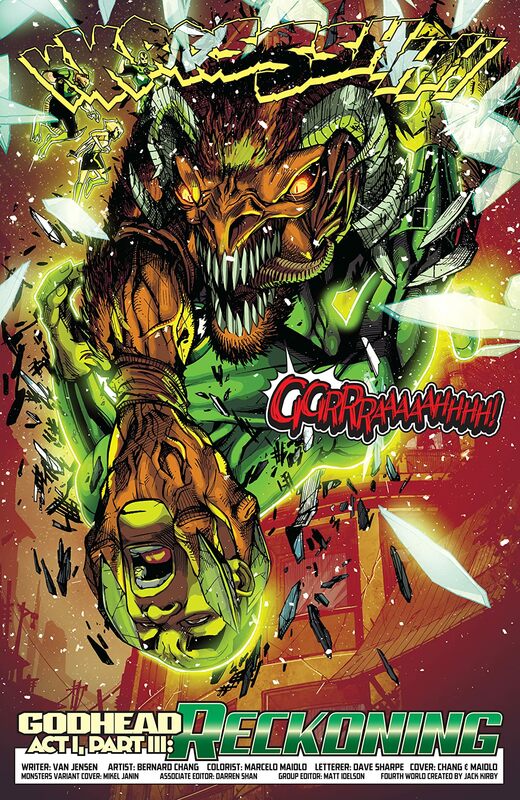 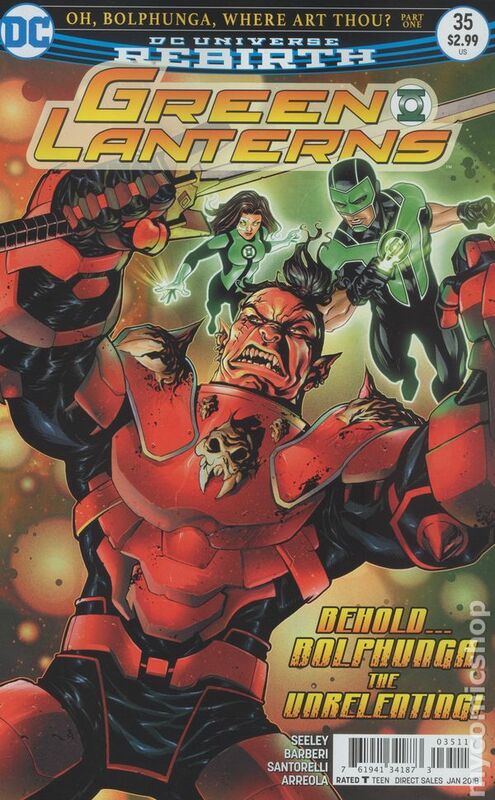 Green Lantern New Guardians - Godhead Act II, Part III: Best Laid Plans. 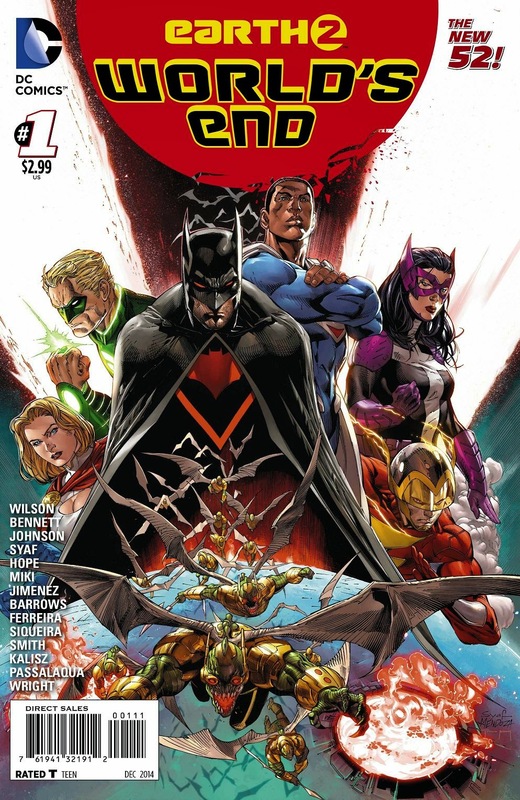 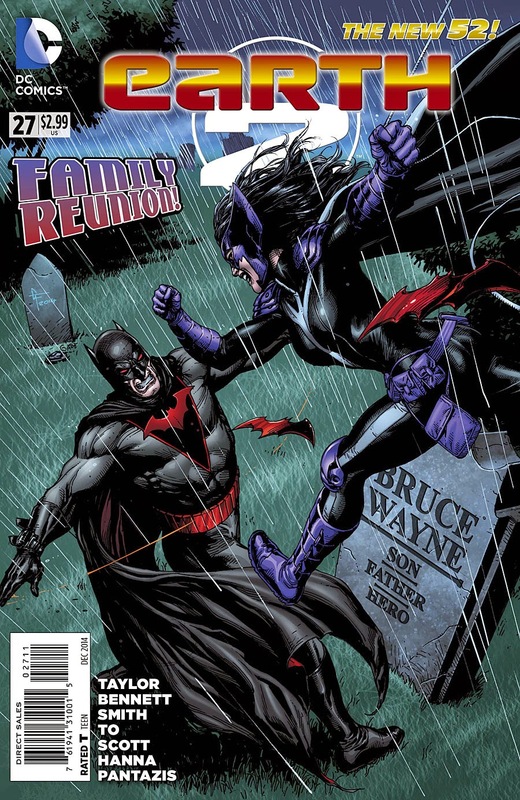 The stories of Earth 2 increased with three titles released simultaneously this week with Earth 2 World's End #1, Earth 2 #27, and World's Finest #27. 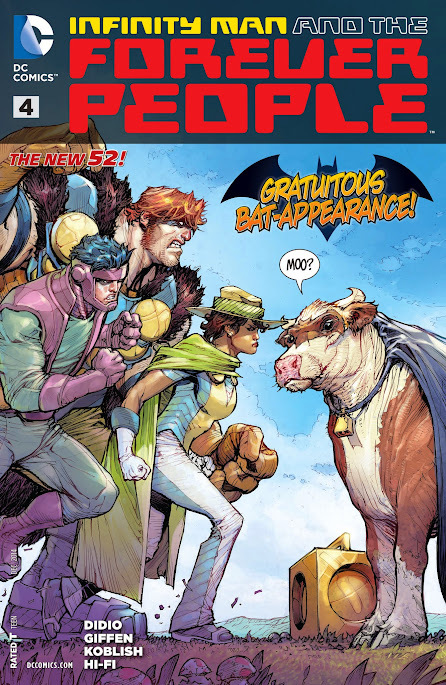 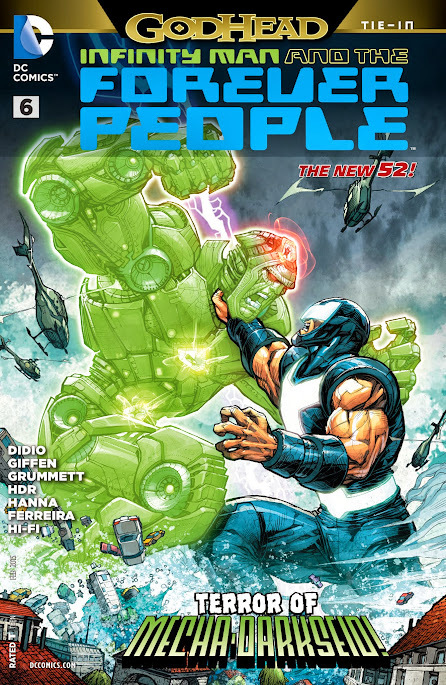 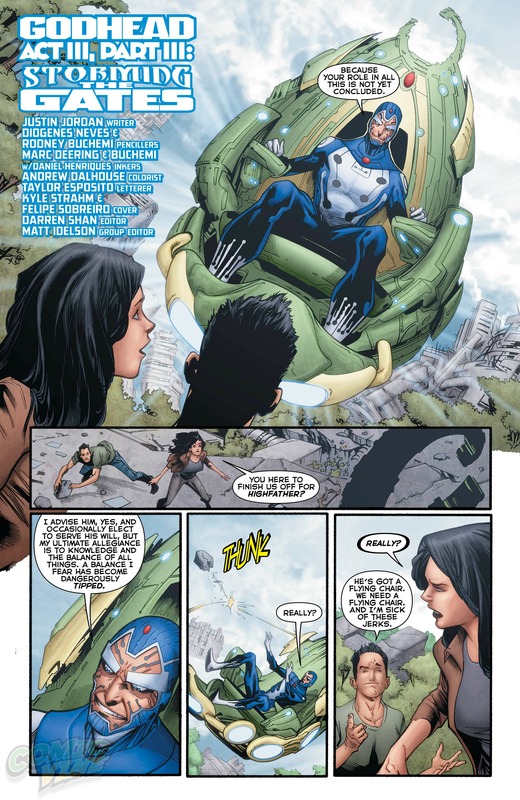 Infinity Man and the Forever People #4 (tie-in) – October 8th. 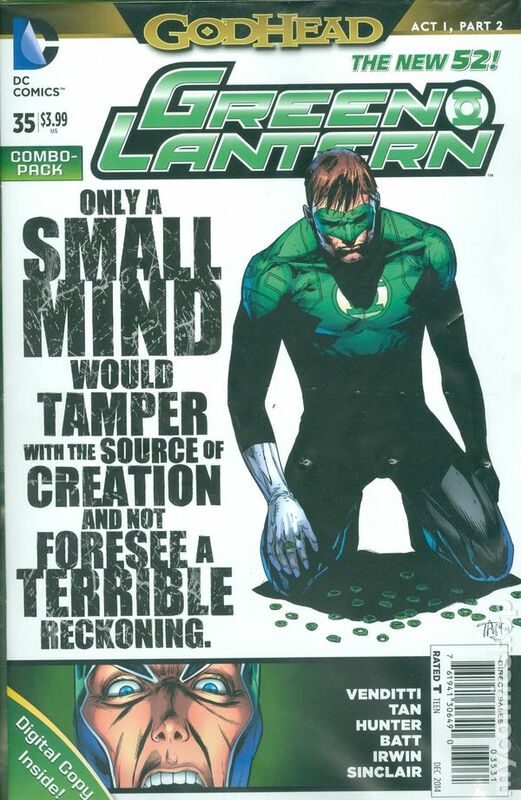 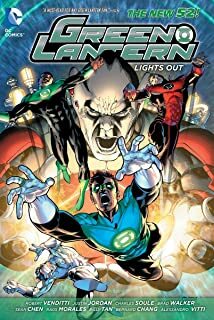 Written by Dan Didio and Kieth Giffen. 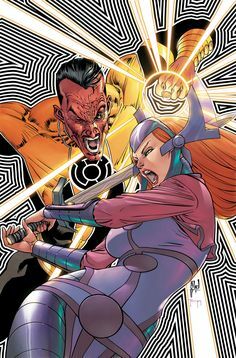 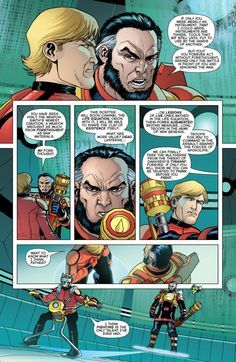 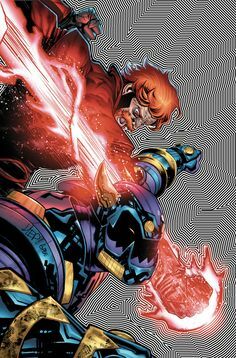 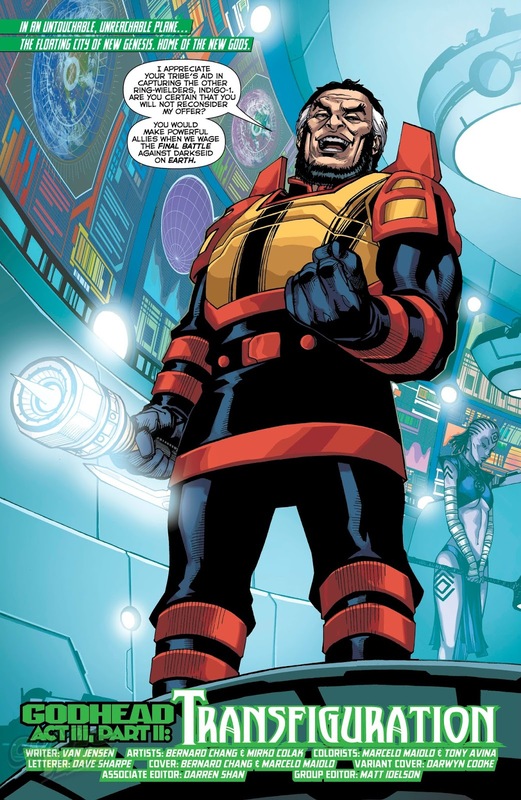 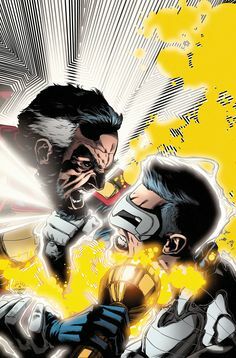 Art by Keith Giffen and Scott Koblish. 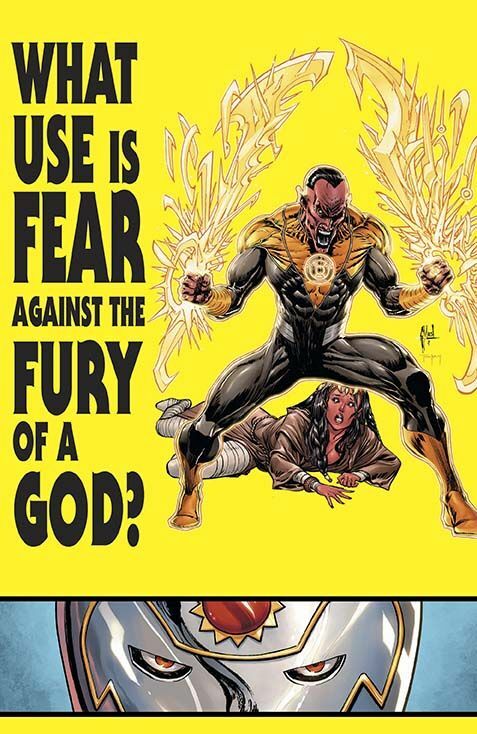 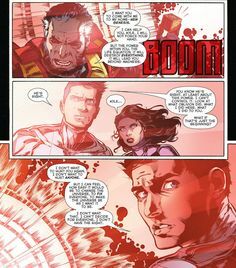 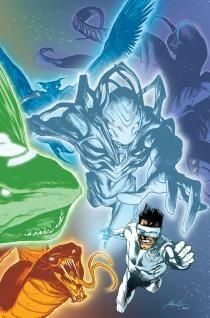 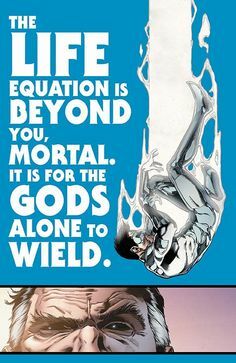 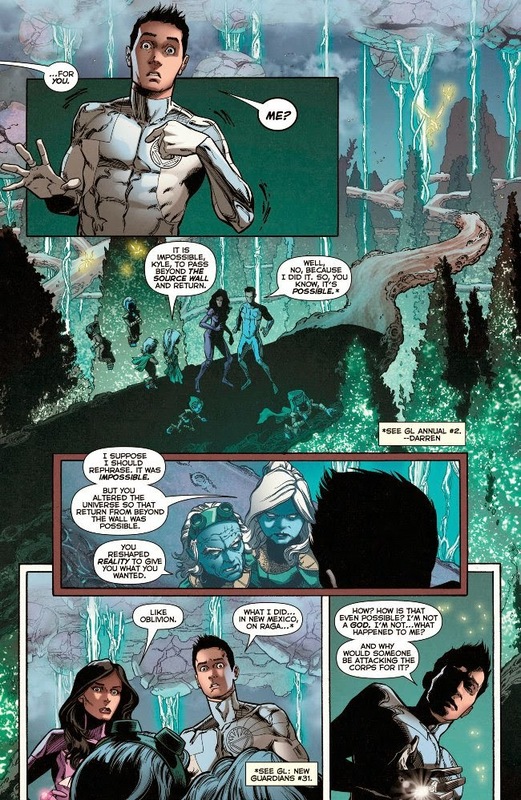 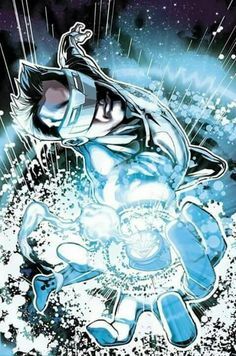 Infinity Man And The Forever People #6 (tie-in) – December 10th. 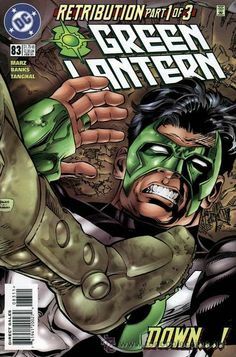 Written by Dan Didio and Kieth Giffen. 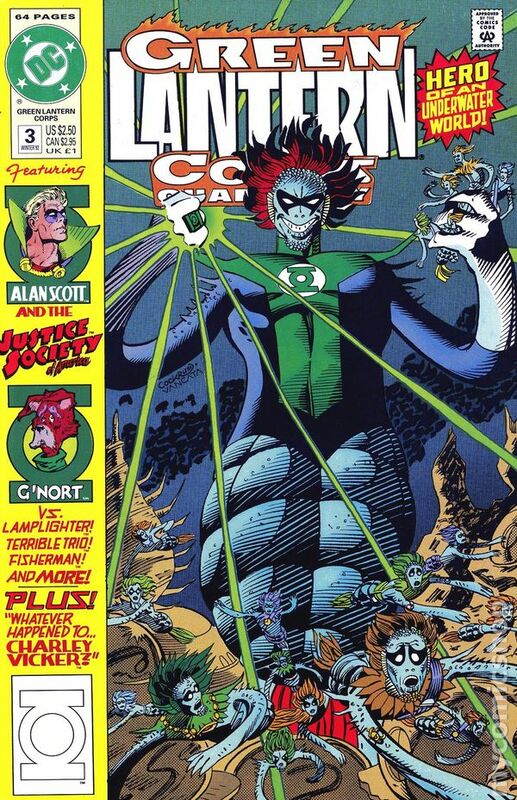 Art by Keith Giffen and Scott Koblish. 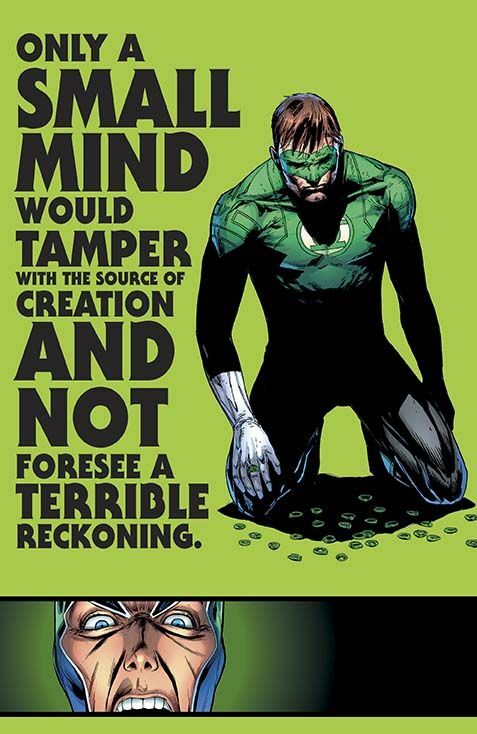 That first effort was terrible. 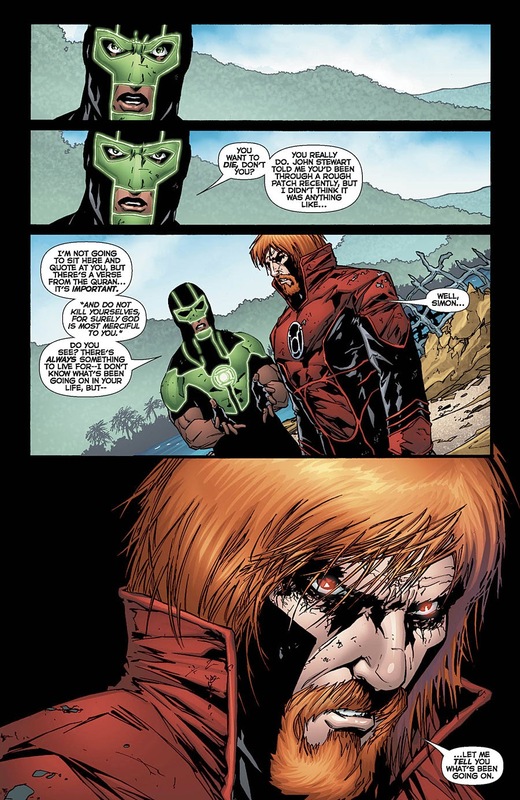 His characters came across as American idiots, completely unaware of what was happening in the world.